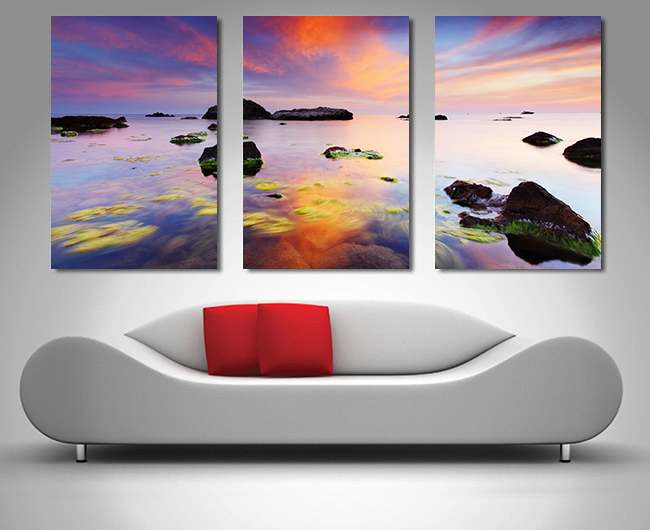 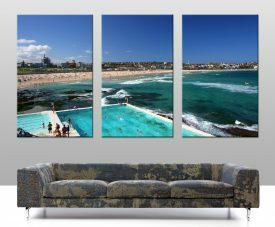 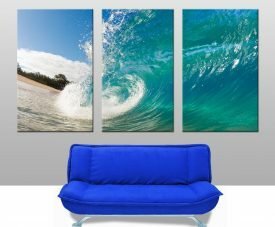 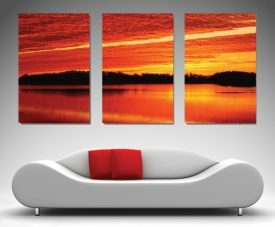 Another of our great triptych wall art collection, this features a beautiful multicolored sunrise over serene water. Another of our great triptych wall art collection, this features a beautiful multicolored sunrise over serene water. 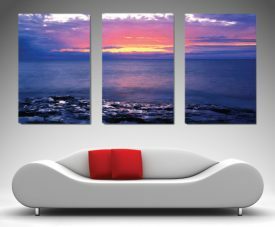 The vast color palette will give a splash of color to any wall and this perfect sunrise will brighten every day.